Frolicking Dancers at the PEAK of Bloom! For the first time, we will create a stage in the Glorious Gardens of RUSSIAN RIVER ROSE COMPANY in Healdsburg. With May-pole festivities and Performances at 10am and 2pm on May 4th and 5th , the dancers will lift your spirits with their debut of ‘Frolic’ in the Rose-Allee Perfume Fields as you weave the colorful ribbons around a lovely spring May-pole. 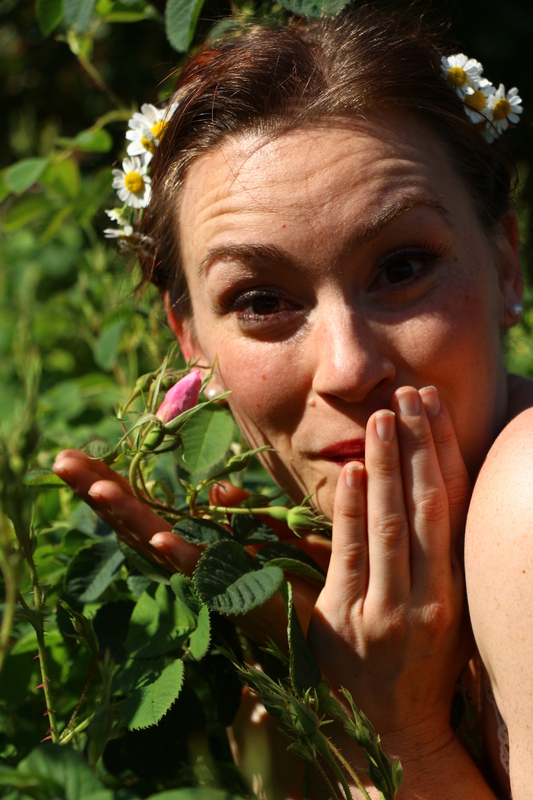 ‘Frolic’ Performance in the Rose Garden May 4 & 5 at 10am and 2pm. No need for a traditional stage for UPside Dance Company when there is a sweet grass meadow framed by Rose Perfume fields in a Chardonnay Vineyard! Please join us on May 4 & 5!!!! MAY-POLE Festivities & Performance at 10am & 2pm. No Reservations necessary. Donations for the Dancers happily accepted!